For Simon Says Stamp Anything Goes challenge, I made a scrapbooking layout. We went at the park and we had a great day. 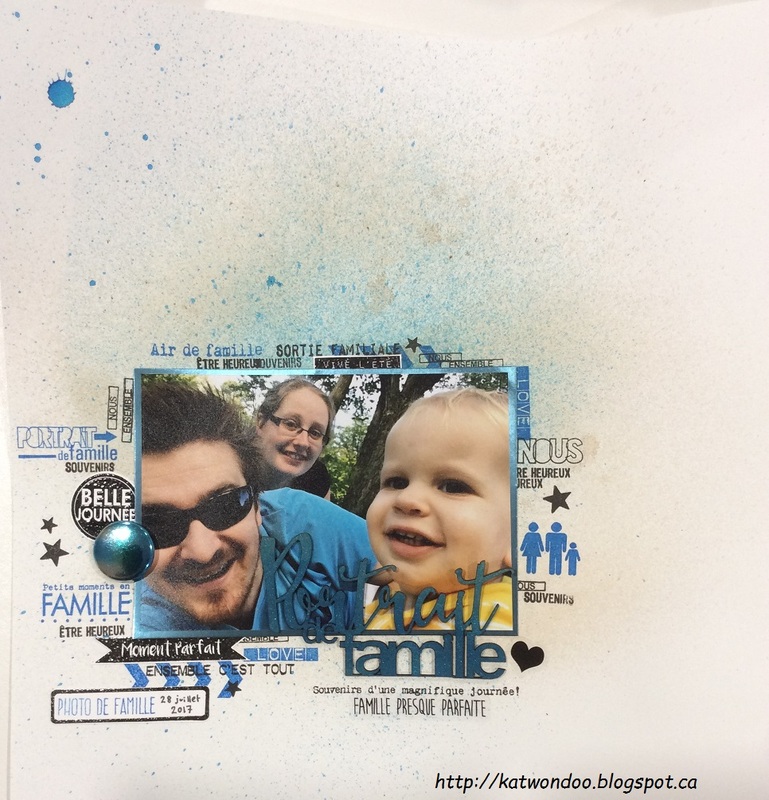 The background is made with Lindy Stamp Gang sprays and stamps are from Lime Citron. Thanks for stopping by, I will be happy to read your comments. Have a great day!